Scientists from Jordan, in cooperation with paleobotanists from the University of Münster in Germany and the United States, have uncovered 250-million-year-old plant fossils in the vicinity of the Dead Sea. According to Scientific American, these fossils belong to low tropical land in the Permian era, and were found in a location close to the Dead Sea in Jordan. These fossils indicate that the major species evolved at an earlier date from the time they were thought to have evolved and appear to have survived the mass extinction some 250 million years ago. The Permian geological age is the period between 289.9 and 252.2 million years ago. The end of this era marked the largest natural disaster in the history of the Earth known as “the Great Dying” which was a disaster that led to the extinction of 90% of the species of living beings that inhabited the planet. "In many parts of the world, sediments in the Upper Permian period were marine sediments, without any plant fossils," explains Patrick Blomenkemper, a scientist at the University of Munster in Germany. “In Um Urnah in Jordan, we have found a plethora of plant fossils, including three major breeds previously thought to have evolved later on, that is, in the Triassic period." The excavations include the oldest recorded fossils of the Podocarpaceae family of the class of conifers and two extinct groups of seed-bearing plants. 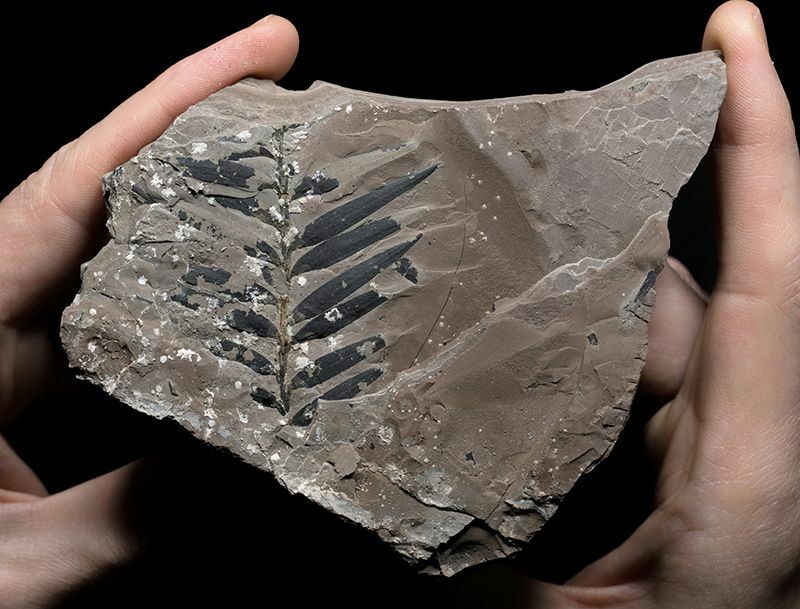 The fossils also contain plant leaves that retained their dermal layer. 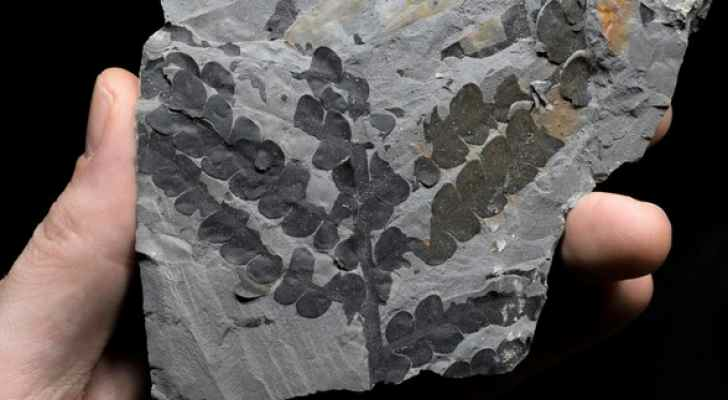 Amazingly, plants seemed to be prosperous throughout the period between the Permian and the Triassic. The results indicate that the plants grew on land and that they were more resilient than previously thought. "Now that we have a better idea of where to look for the oldest fossils, we can focus our research efforts on similar tropical equinoxes around the world," says Blomenkemper.